For many people, Dream11 has always been a Fantasy Cricket website. But there is a little unexplored territory on the website, named Football Fantasy. 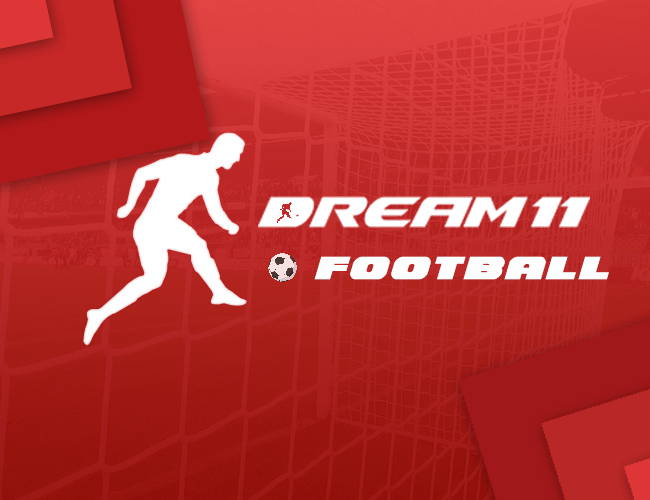 This is our take on Dream11 Fantasy Football. Now if you’re a Fantasy Cricket player, you might know how a Fantasy sport work. You make a team of 11 players with best of the knowledge, and according to their performance, you lose or win the leagues containing other participants. As the sport changes, rules also change. Fantasy Football team prediction is a tricky business to say the least. Here, we will cover the points system for the same. Along with Dream11 Football. The point system of Dream11 Fantasy Football is as below. So, this is how Fantasy Football’s point systems work. 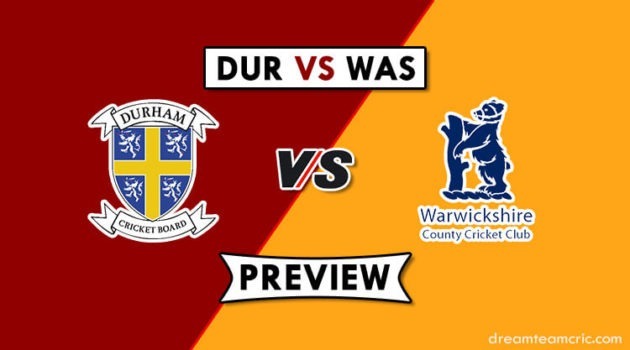 But there are some terms of the game which is much needed to be understood to help you select the players with more thinking, and guess the scores. Let’s check them out. The player chosen by you as Captain for your team will get 2 times the points he scored. The Vice Captain will get 1.5 times the points he scores. A clean sheet means that the player has not conceded any goal while playing on the field for at least 55 minutes. If the player was substituted before the goal was conceded, he will get the clean sheet bonus, but only if he has played for 55 minutes at least. Assists are awarded when a team makes a goal, to the player who passes before the goal is scored. Assist is awarded when (1) the pass was intentional, and ended up in goal, and (2) Pass was unintentional, but player was dribbling or came into touch with the ball, before the goal is scored. Assist is not awarded when (1) an opposite team player touches the ball after the pass, before the goal is scored. (2) Two or more opposite team’s players touch the ball after the final pass, before a goal is scored. (3) The goal scorer loses ball to a player from the another team and then again gets control of the ball. Points of assists are awarded for (1) A winning penalty (2) Free Kick (3) His shot saved by a defender, goalkeeper or goalpost, but his teammate scores on rebound. (4) For a Cross or Pass ending in own goal. Irrespective of total playing time, the goals concede will be counted for the players on the field at the time goal was scored. Red Card players will still continue to lose penalty points for the goals his team concedes. The events of the extra time will be considered for counting in points. Events during penalty shootouts will not be considered for counting points. The player who is not in starting XI or substitute, will not get penalty points for the off field activities. How to Create Dream11 Fantasy Football Team ? » First of all go to Dream11.com and select Football. » Select a Match from Match Centre. The User has to pick 11 Players from the squad given in Dream11 Football as follows. The user can select a Goal-Keeper. User can select 3-5 Defenders. User can select 3-5 Midfielder. And User Can select 1-3 Forwarders. The user has to choose Captain and Vice captain after selecting 11 players (Keep in mind while choosing the captain and vice-captain- Captain for your team will get 2X times the points he scored. The Vice Captain will get 1.5X times the points he scores). » Save the team and join your favorite league free or paid. 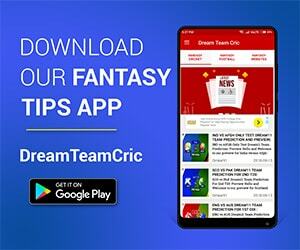 For the team news, player suggestions, Probable Playing XIs, and teams, Join us here on https://www.dreamteamcric.com.